↑ Census of Cyprus, 1921 — 5 — 1921. — P. 12. 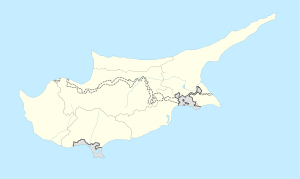 ↑ Census of Cyprus, 1931 — 6 — 1931. — P. 10. ↑ Census of Population and Agriculture 1946 — 7 — 1946. — P. 6. ↑ Census of Population and Agriculture 1960 — 8 — 1960. — P. 11.